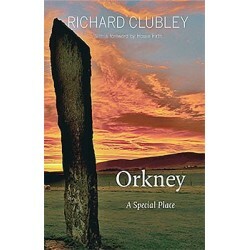 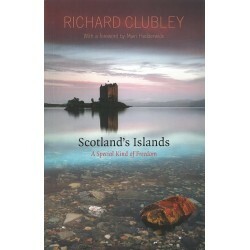 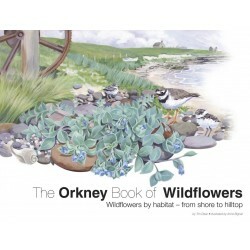 This is an anecdotal and personal exploration of some the 65 Scottish islands visited by Richard Clubley. 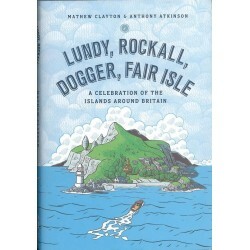 A celebration of the islands around Britain. 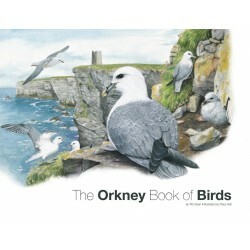 Around the world in search of home by Malachy Tallack.